This is a classic multipurpose mayonnaise with great taste and great quality. 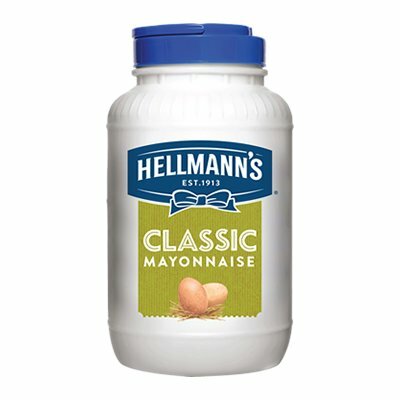 Hellmann's Classic is the perfect mayonnaise for all applications such as burgers, sandwiches, salads, dips, dressings, and sauces. Contains Soya Bean, Eggs and Mustard. 09 Months. Best during 9 months from date of production. Once opened, refrigerate and use within two weeks at chilled conditions between 4°C - 7°C.